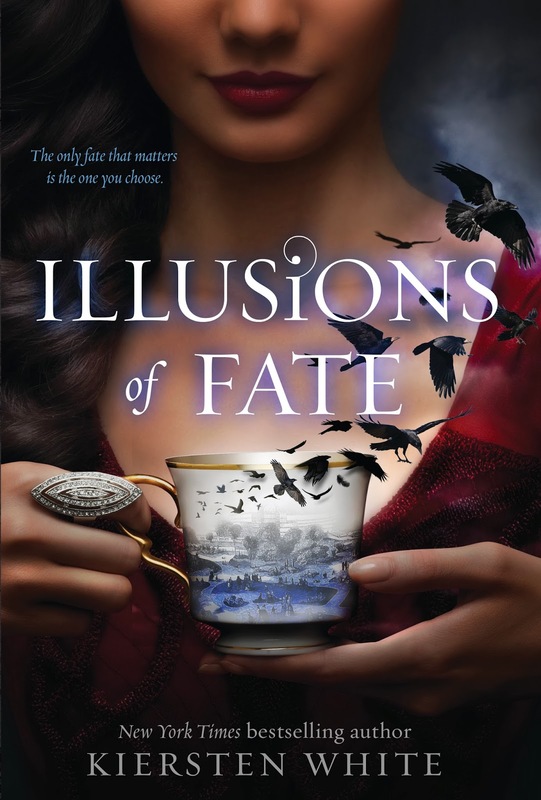 this week, I’m waiting on ILLUSIONS OF FATE by Kiersten White (expected publication: 9th September 2014 by HarperTeen). It’s a YA Historical Fantasy set in an alternate Edwardian London. I love the cover and the blurb sounds right up my alley! Have you heard of Illusions of Fate? Is it on your TBR list? What are you waiting on this week? This entry was posted in Waiting On Wednesday and tagged 2014 release, Edwardian London, EM Castellan, Illusions of Fate, Kiersten White, Waiting On Wednesday, YA Books, YA Historical Fantasy, Young Adult literature. Haven’t ever heard of it, though now it’s on my to-read list too! Sounds great. I haven’ heard of it, but sounds great. I have only read her other series Paranormalcy. I haven’t heard about this book, but it’s definitely on my TBR now! Is it on my TBR list…. well it is now.